So the time has come for you to take that holiday you have been so looking forward to. The bags are packed, the car is loaded, the fridge has been emptied and the appliances are switched off. There’s just one thing left to do…organise your pet. By now, you should have decided what it is you are doing with your pet. If you couldn’t bear the idea of being separated, you may have chosen to take them with you. Great. Fantastic. You’re in for a wonderful adventure! 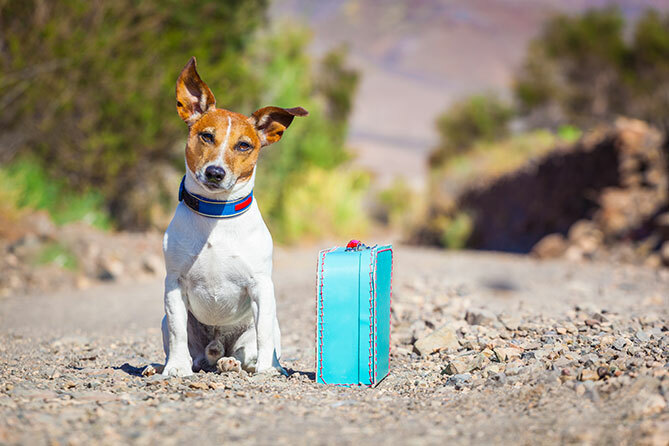 Taking your pet on holiday with you will always be memorable, however there are circumstances in which our pets can’t travel. If this is the case, you will have to make plans for a ‘staycation’. Whether you are taking your pet by train, plane or car, you will need the right restraints to keep your pet safe. 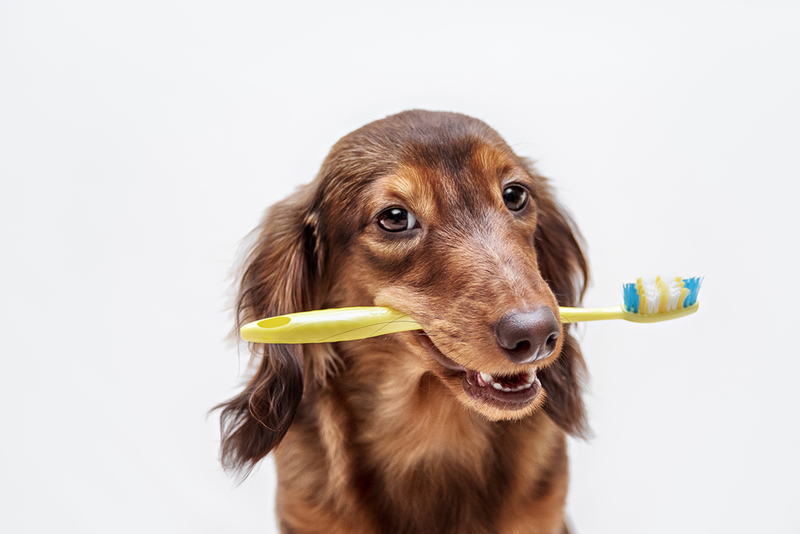 Some pets are easier to take on a trip than others, so it is important that you cater to their individual needs and make sure they feel as comfortable as possible. While your dog may be happy to poke their head out the car window while cruising down the freeway, it is actually very hazardous for them. Of course, your cat will be less than enthused to be cooped up in their carrier and be forced out of their routine. A safety harness or barricade across the back seat is required by law. You’ll also need to make sure there is plenty of ventilation. If your best friend is travelling in the back of a ute, take care with an ample size cage and don’t forget about shade. 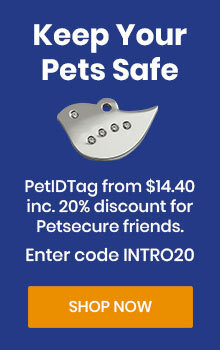 When heading off on your Aussie road trip, ensure your pet is wearing a clear tag with your contact details on their collar or microchipped. Pack with you a water bowl, treats, a food bowl and leash and bottles of water in case you can’t find a tap. The last thing you want is a dehydrated four legged friend. When travelling for long periods, allow plenty of toilet stops and exercise breaks. Try to map out safe parks along your route in which you can let your pet stretch their legs. If your pet is travelling in the back seat of the car, consider buying shade screens for your windows, especially for dogs as they can easily suffer heat stress. Never leave your pooch in the car unattended. For those of you taking to the skies, you will need to check with your airline as to what their policies on animals are. 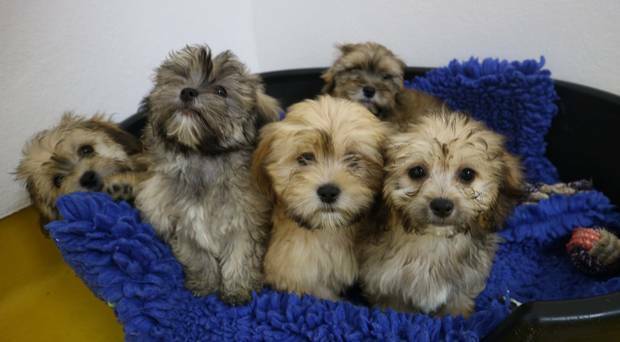 For instance, Qantas allows small to medium dogs but has some exceptions relating to dangerous breeds and puppies less than eight weeks old. Excess baggage fees may also apply, so do your homework. For a plane trip, you will need an authorised crate or carrier. If you don’t fancy buying one, these can usually be hired. If you happen to be using public transport to get to your destination, if you have a dog they must be muzzled and on a lead for Metropolitan services. It is strongly recommended that you do not travel between peak times (7am-9am & 4pm-6pm). Guide dogs can travel for free on all public transport services. Once at your destination, find out where the nearest veterinarian is. Anyone can get sick on holidays, including your pet. If you discover a show on at the local theatre or fancy a night in an upmarket restaurant, you will need to find something to do with your pet while you’re gone. Let’s face it, you can’t take them with you everywhere. Start by checking with your accommodation, as they may offer a pet sitting service. If not, they may know someone local that can help you out. As you are in an unfamiliar environment, it’s recommended that you avoid leaving your pet alone, no matter how well you think you know him. 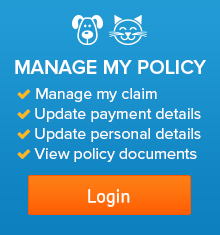 Whether you are gone for a week, a fortnight, or a month, there are four main options for your pet. Professional pet sitters are generally very dependable and they know how to take care of animals well. 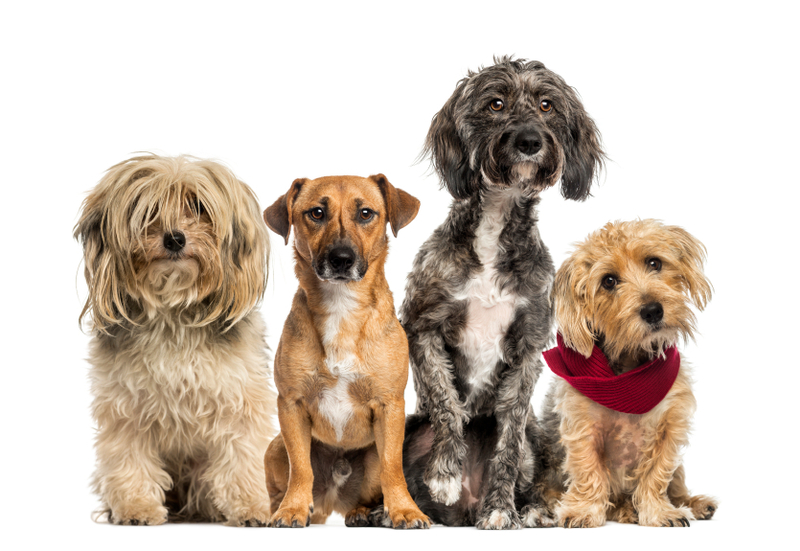 Often a pet sitter will be trained in pet first aid and is insured and bonded. A pet sitter can visit your home as many times in a day as you want (2-3 times is ideal) but at around $20 per visit, it can get costly. Another disadvantage is that aside from scheduled visit times, your pet is essentially left on their own. A house sitter is similar to a pet sitter, but in this case they will stay in your home overnight. 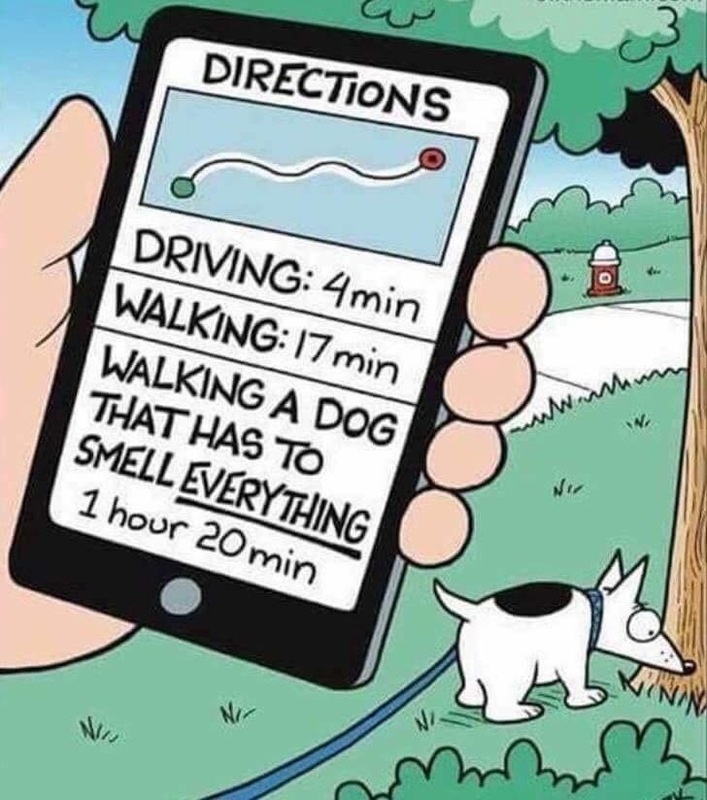 This theoretically gets your pet the same care you would give them, and it gives you the added bonus of having your home looked after, mail collected etc. 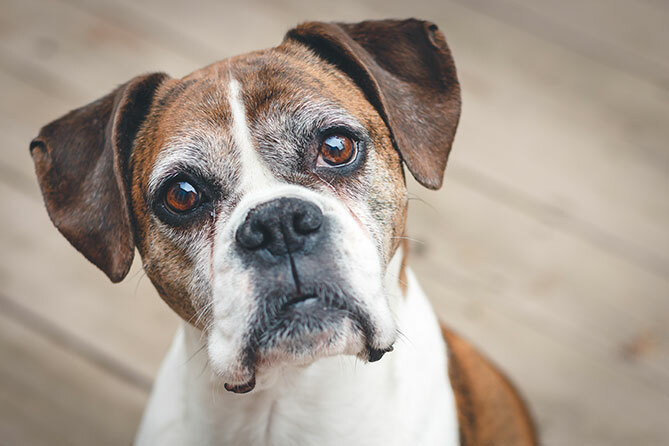 You will need to be comfortable having someone in your home at all times, but as you are trading accommodation for pet care, it is usually a much cheaper option that daily visits. Asking a neighbour to check in on your pet and feed them is usually your cheapest option and they will likely come more often than a paid professional if instructed. If you are using this option, make sure your neighbour is aware of the seriousness of this responsibility. Many professional pet sitters will happily take your pet into their own home, and this usually means they will have other pets for company. 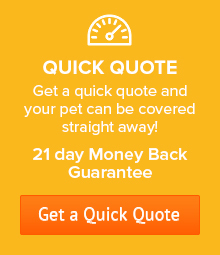 Alternatively you could ask a family member or friend to take your pet for you. Another option is to send your pet to a boarding facility, which have the facilities, knowledge and capabilities to offer quality care. Always look for a reputable facility, however, as some boarding houses may keep your pet caged for longer than you would like. So there you have it. Now off you go and have fun on your holiday!